One of the most important items a parent can buy to protect their child is a child safety seat. Children are more likely to be injured in a car accident than adults because of their smaller more fragile bodies. They need the protection a car seat or booster seat provides during an accident. Being in a safety seat can reduce a child’s risk of injury or death by more than 50%, according to the Centers for Disease Control and Prevention (CDC). The CDC says the use of child safety restraints has saved the lives of over 11,000 children since 1975 and prevented many more from being injured. Unfortunately, many parents have found out too late that the child safety seat they counted on protecting their child was not safe itself. 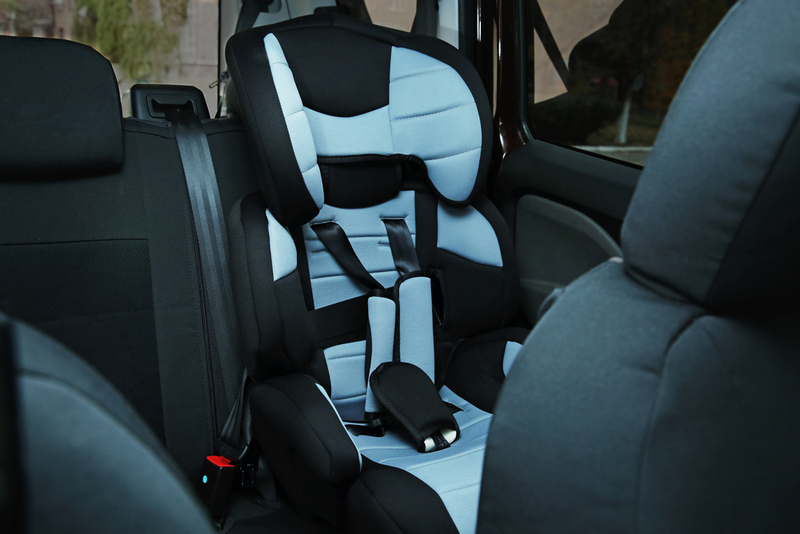 Defective child safety seats have failed to prevent hundreds of deaths and many more injuries. In sudden stops and accidents, unrestrained passengers of a vehicle will keep moving at the speed of the vehicle until they are stopped by hitting another object. Because of their small size, unrestrained child passengers become almost like a projectile being thrown around the vehicle. This can lead to very serious injuries. It is important that a child has the proper safety seat for their age, size, and height. Learn more about finding the right car seat here. Proving a defective child safety seat claim can be complex. You must prove exactly how the safety seat is defective. Then you must show that the defect contributed to your child’s injuries. This can be difficult. But, an experienced personal injury lawyer can help you through the process. Our attorneys have over 20 years of experience helping those injured get the compensation they deserve. Contact us today for a free evaluation and let our family help your family.